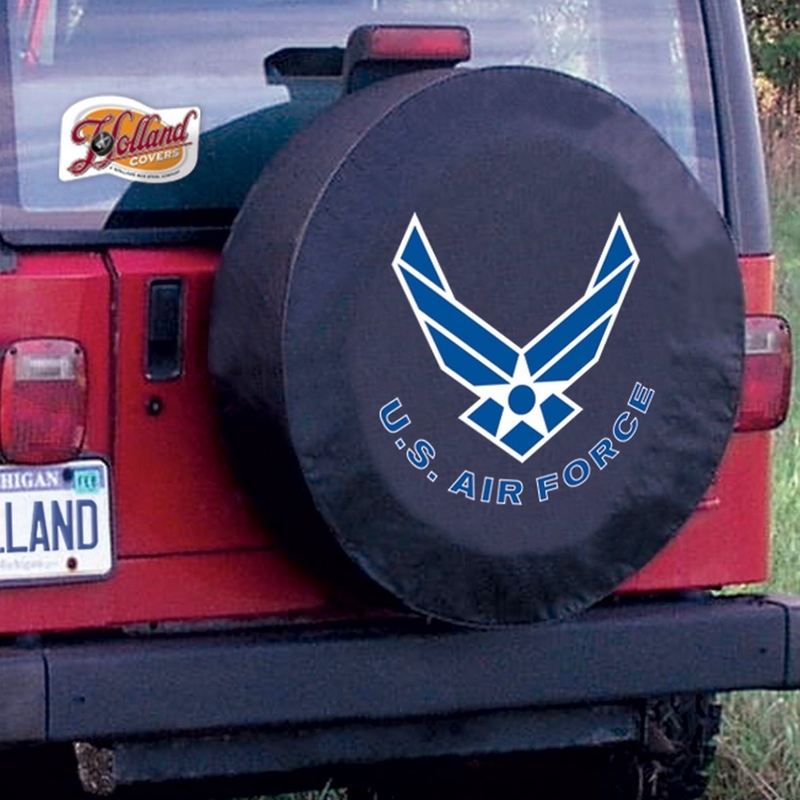 U.s. Air Force Tire Cover-Tire Cover - TCCAIRFORBK - Physical Education Balls Rhino Ultralite Cage Balls. air. force. cover. tire. tccairforbk. rhino. ultralite. education. Balls Rhino Ultralite Cage Balls. physical. cage. balls.